Posted in Cards, Challenges	Distress InkEssentials by EllenFeaturedfloralKaisercraftMemory BoxPapertrey InkStudio CalicotextureUnity Stamp Co.
Oh gosh I didn’t even realize it was Friday the 13th! 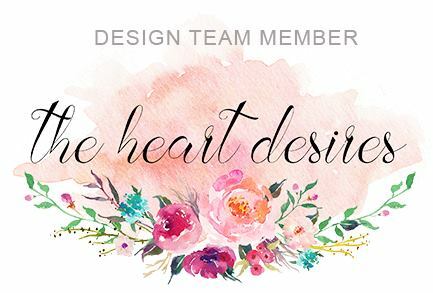 Love your design.. and that die? Its actually Poppystamps Longier Stem! I hope you will enter this one at their challenge – this month the theme is Home for The Holidays and I think this one qualifies. Your card is gorgeous and that sentiment reminds me to be grateful for what I have – and yep.. on this cold blustery day.. theres lots of simple things to be happy for! Hugs to you ! So an apt analogy can be made here: I told my student the other night that when taking a test, always go with your first answer, your gut response. About 90% of the time it is right. It’s overthinking that gets us into a snag, right? Guess I should have gone with my initial answer– but even more apt is the lesson about laziness. Had I both gone with my gut AND gotten up to look at the die and it’s package (as I did second guess myself, wondering was it Poppystamps?) then all would have been well! You think I might have noticed that Jeanne’s card looked a little different die-wise… moving too fast! Finding much humor in all this. Well, it IS Friday the 13th after all. And I DO have both dies, Longier and the Whimsy Leaves (obviously) used here. I bought both at the same time for a deep discount over at Starlit Studio. Her prices, sales and selection all rock!! Anyway, SO glad I could inspire you with the die– you work some wonders with Memory Box and Poppystamps. Hope I am not banned from Poppy Challenges! dang it! Pam is right! They look so similar!! I’m so sorry Kathryn! I got so excited when i saw that die ! I was like YES!!! So beautiful! Could never get sick of you! Come and play any time! Another incredible creaton, so beautiful!